Is there a better alternative to Aurora Blu-ray Player? Is Aurora Blu-ray Player really the best app in Video category? 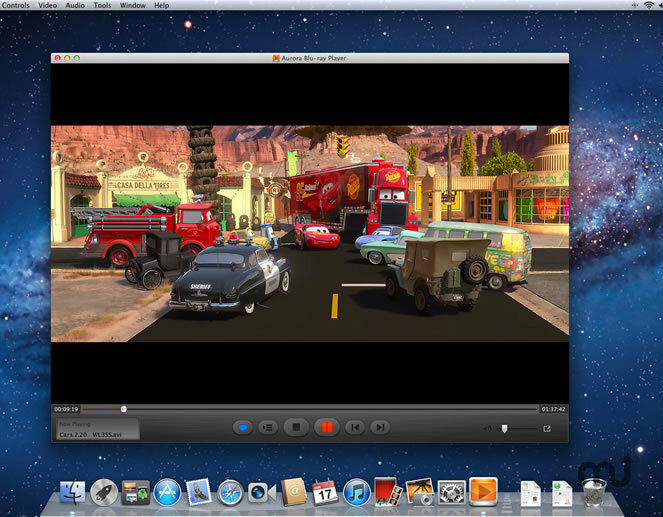 Will Aurora Blu-ray Player work good on macOS 10.13.4? 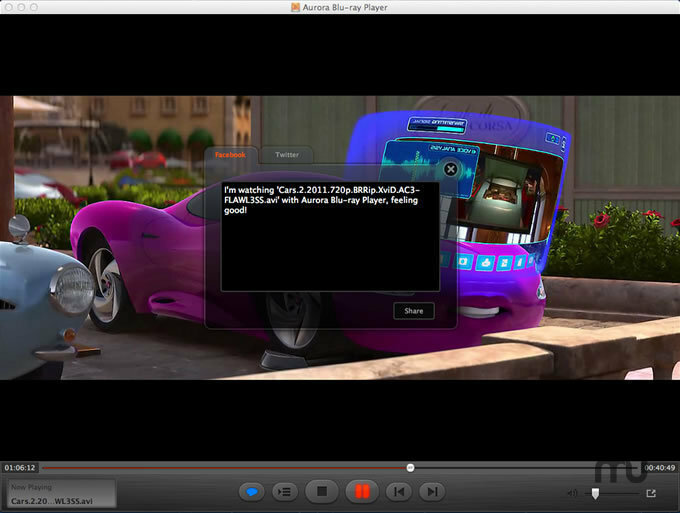 Aurora Blu-ray Player was specifically designed for trouble-free viewing of protected Blu-ray movies, ISO, and online resources. 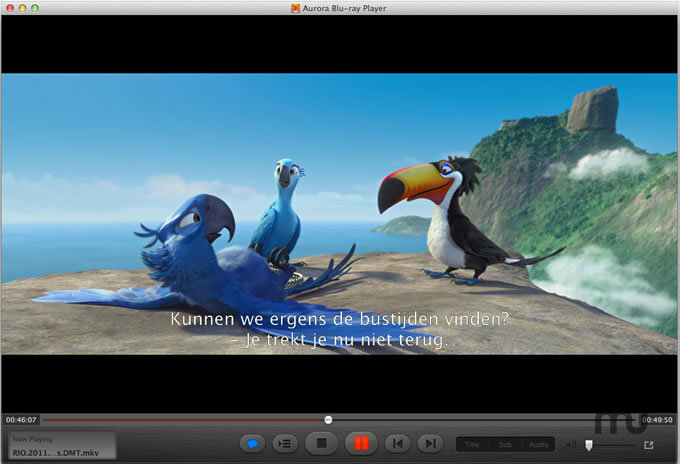 This Blu-ray player software can be used not only as a viewer for Blu-ray movie discs, standard Blu-ray folders, and Blu-ray ISO's, but also as a DVD player, media player, audio player, and photo viewer. 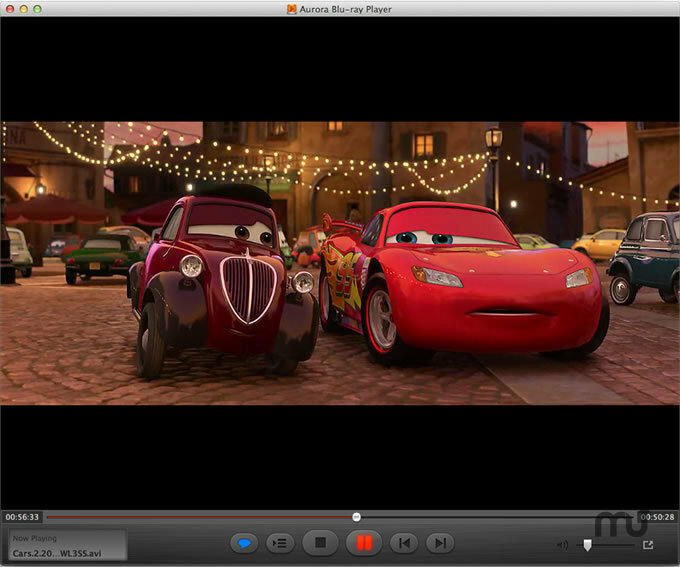 The latest support for DTS HD brings Blu-ray DTS 7.1 to your desktop.